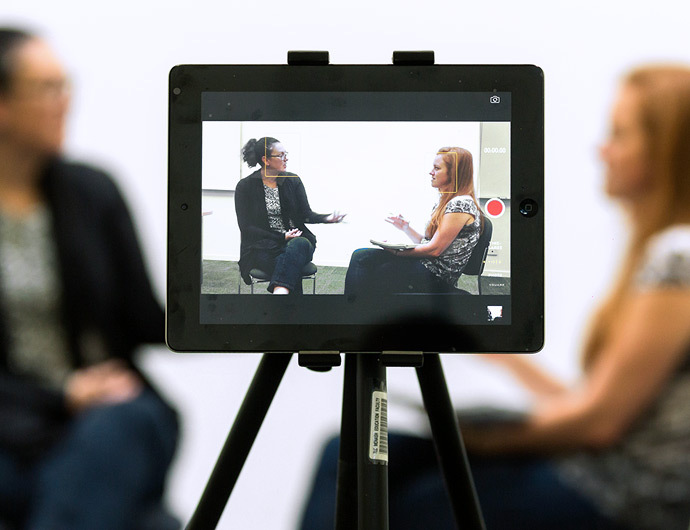 We offer a range of courses to suit people from all backgrounds looking to take the next step in their psychology career. 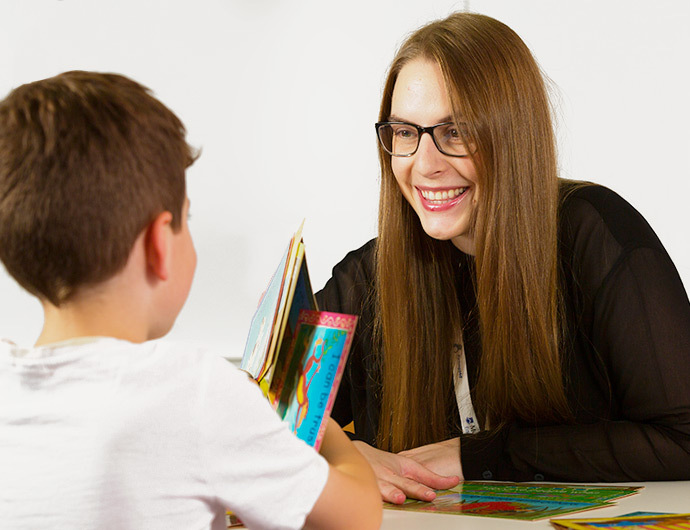 Whether you want to become a registered psychologist, extend your existing psychology qualifications, or specialise in educational and developmental psychology, we have options to suit you. We also offer research courses for those interested in pursuing psychology related research careers. If you've completed an Australian Psychology Accreditation Council (APAC) accredited undergraduate psychology sequence, you can take the next step and complete your fourth-year qualification. Or if you're ready to pursue your master’s, we have two programs for you to consider. We also offer research programs for those interested in pursuing psychology related research careers. To practise as a psychologist, you must meet the requirements of the Psychology Board of Australia (PsyBA). This involves completing a minimum six-year sequence of education and training in psychology accredited by the Australian Psychology Accreditation Council (APAC). For more information, see the Study pathways to becoming a registered psychologist. The Graduate Diploma of Professional Psychology is an Australian Psychology Accreditation Council (APAC) accredited fourth-year qualification in psychology. The course is suited for people who have completed a bachelor's degree with a major in psychology from any course accredited by APAC, and who want to pursue advanced graduate study in psychology at master's or doctoral level, or alternatively to undertake supervised psychological practice. The Master of Professional Psychology is a one-year course that prepares psychology graduates in advanced psychotherapeutic skills required for general registration as a psychologist. On completion of the course, graduates will have acquired the necessary skills to prepare for a final year of supervised practice in the field for general registration under the '5+1 internship model' for registration. 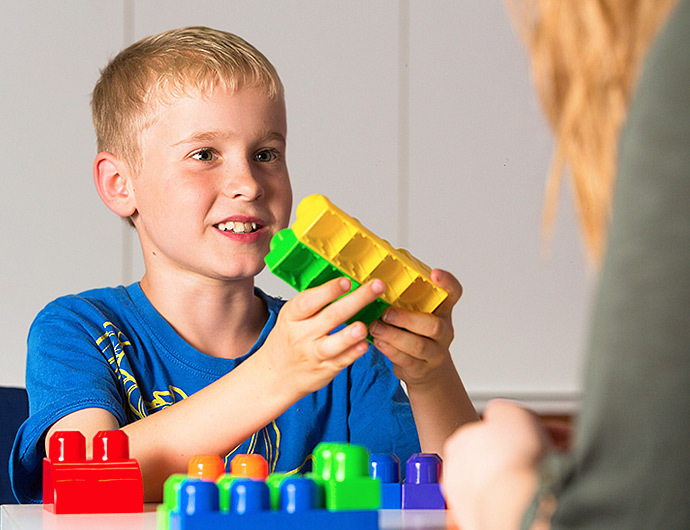 The Master of Educational and Developmental Psychology is an Australian Psychology Accreditation Council (APAC) accredited fifth and sixth-year sequence in psychology, and prepares graduates to practise as educational and developmental psychologists in settings including schools, health and welfare services, care facilities, and within business environments. 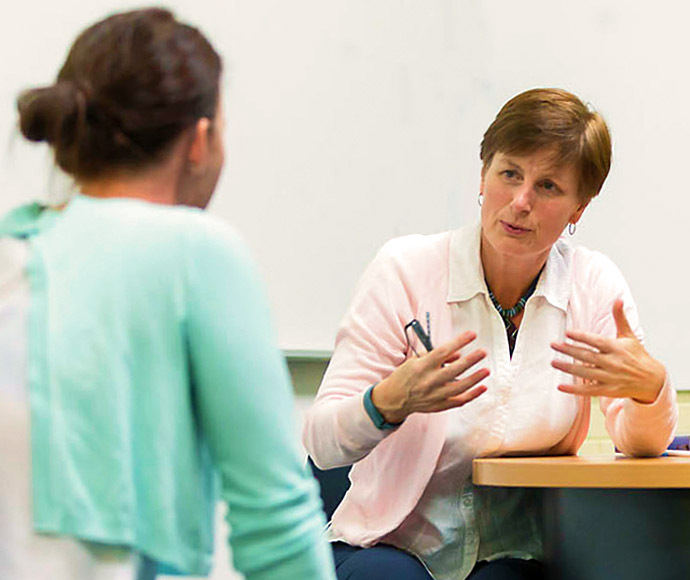 This course combines the coursework and placement requirements of the Australian Psychology Accreditation Council (APAC) accredited Master of Educational and Developmental Psychology course with the thesis requirements of the PhD course, and prepares graduates to work as psychologists and as academics in tertiary settings. This program is not open for direct admission - Selected high achieving students in the Masters course are invited to articulate into the dual PhD degree after completion of their first year of study.